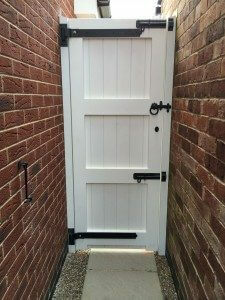 Wooden gates are often found at the entrance of driveways and road sides. Don’t forget the side of your property which can go unnoticed. 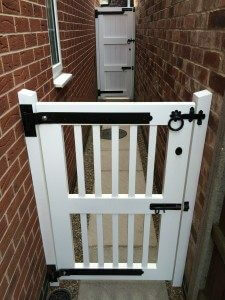 For customers with young children or small family animals having a side gate is of greatest importance. Wooden gates at the front side of your property lets people who are passing know you have respectable protection and also you get the privacy that we all expect from being at home. The gate can be purpose manufactured to compliment your house and give you curb side appeal . 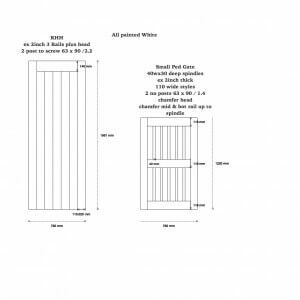 A full design service is available to ensure the perfect gate for your home.